The Big Issue Classroom is a chance for school groups to gain first-hand insights into social issues. It is run by Australia’s leading social enterprise, The Big Issue, best- known for The Big Issue magazine. Homeless and disadvantaged vendors have earned more than $27 million by selling The Big Issue in the past 22 years. More than 100,000 students have taken part in The Big Issue Classroom, which launched in Canberra in 2017. Include a workshop in your Parliament and Civics tours to help your students ask the big questions in our nation’s capital. > Participate in activities that spark discussion about fairness and diversity, needs and wants, happiness and wellbeing. > Be inspired by the story of someone who has faced disadvantage. > Discuss the importance of living in a supportive and connected community. > Break down stereotypes about people experiencing homelessness and disadvantage. > Explore issues around social justice and sustainability. > Be encouraged to take positive action in their own lives and communities. >Finding Belonging: Explorations of Disadvantage and HomelessnessTailored for years 5 and 6. >Discussions about Homelessness and Disadvantage Tailored for years 7 to 12. 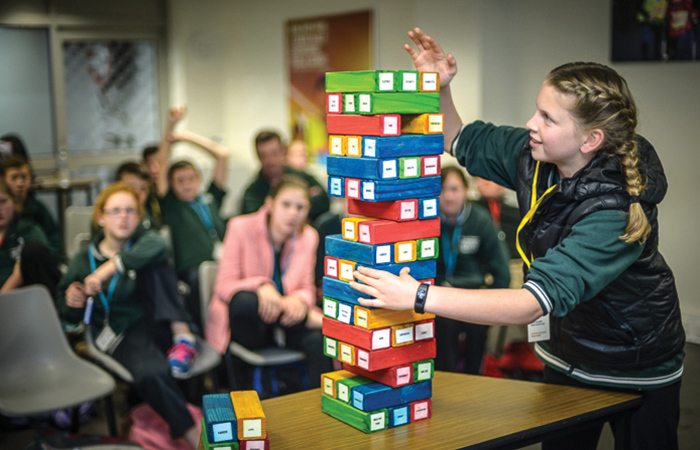 Workshops contain links to the Australian Curriculum and are supported by resource materials which are made available to teachers after the session.